For all EDM enthusiasts, it’s time to breathe easy. 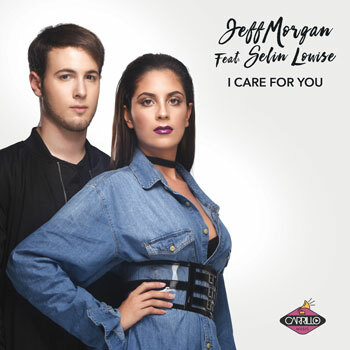 The formidable Electronic music Dj and Producer Jeff Morgan is set to release his highly anticipated single “I Care For You” featuring Selin Louise via the Carrillo Music label on the 14th of July. The single which will be available in 6 remixed versions, will also be part of an EP to be released soon. Currently the track has been transformed into the following banging versions – Rod Carrillo Club, Jo Brizz Club Mix, Middle Eastern Flava Mix, Beefy & Dre Street Mix, Club Mix and the Terri B! & T. Reed Classic House Mix. The remixes of “I Care For You” play like a series of colorful aural arrows. Each targeting our collective pleasure centers with pinpoint aim from an impressive array of angles, and each one hits the center, exploding into rich and expressive tones and rhythms. Selin Louise’s vocal soars above the mixes, which is incredible considering what’s going on underneath – a master class in sonic elasticity. Rapid-fire electro synths stomp against a steadily thumping bassline in one remix, then Middle Eastern percussion, string and vocal flavors invade and twist the soundscape on another. In the street mix, Selin’s engaging vocal is the perfect amount of sweet, gooey caramel to counter the salty synths that are mesmerizing as hell here, in the best way possible. It brings fans a sound that inspires bursts of colorful images in your head. The Classic House Mix throws the strong lead vocal and music into a blender and the track then spills into a thumping percussive banger. 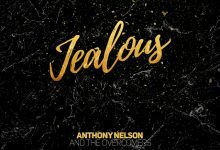 The simmering hi-hat that buoys the vocal is buried just deep enough in the mix that the bassline percolates with scintillating energy, which pays off with a well-delivered and gripping hook that features an explosive piano and synth breakdown. As with all the remixes of “I Care For You” featuring Selin Louise, their component parts are equally as impressive in breaking down the theory of their use as they are in marveling in the beauty apparent within their execution. Though “I Care For You” featuring Selin Louise has a strong pop leaning, it still retains a powerful, adrenaline pumping EDM engine under the hood. The strength of its remixes certainly makes “I Care For You” a much stronger package as a whole. And I expect both dance and mainstream pop charts to come under a barrage of fire from these tracks. 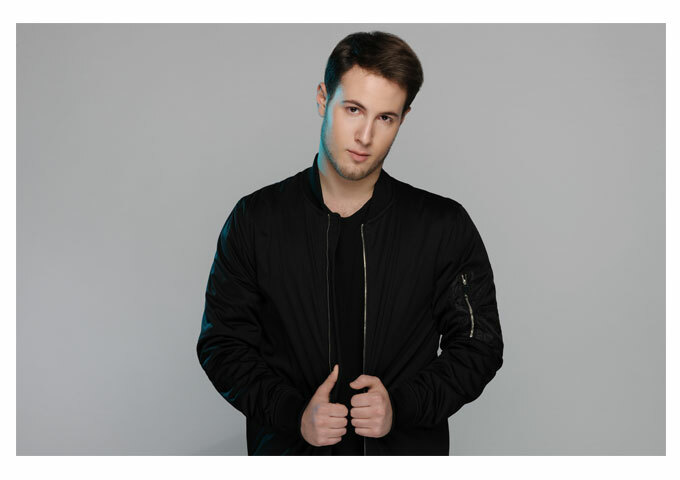 Jeff Morgan – Electronic music Dj and Producer Jeff Morgan, a New York City native and passionate music lover, began his Dj career at age 15, at the Scratch Dj Academy , which ultimately led him towards a career in the music industry as a professional DJ. Jeff, certified in Deejaying and music production, continues to Develop and master his skills at Syracuse University, coincidentally also the alma mater of fellow deejays, The Chainsmokers. His tenacity has landed him multiple dj sets on the main stage at World club brand, Space Ibiza New York, opening up for such notable Dj producers as Kennedy Jones, Wiwek, Funk Master Flex, and rapper French Montana. Selin Louise – the 20 year old Hamburg, Germany based newcomer vocalist, and niece of Saxophonist Toddi Reed, has begun to build her music brand by working alongside dance music mainstay, Terri B!, who also wrote for names like Medina and Cazzette. Touring over the past few months with Terri, Selin is perfecting her live show and is excited to join Jeff Morgan on tour this upcoming year. Born to a German mother and Turkish Father, she has always admired the diverse musical genres, and doesn’t hide the fact that she loves hip hop and pop at the same time.